I’ve just started writing a new novel. Without meaning to, I drafted the first few pages in present tense—the same thing I did initially with Cherry Bomb, my novel that’s coming out in October. But at some point I changed the entire novel to past tense, and it read more smoothly. So why is it I automatically revert to present tense when I begin a new one? Since I tend to write for literary and mainstream rather than genre fiction, maybe I’m not on the wrong track. 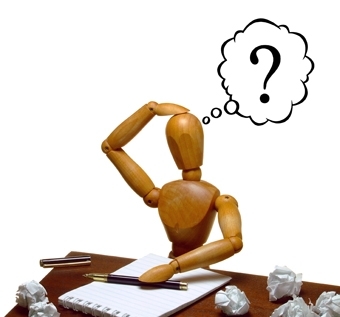 This Writer’s Digest article, “The Pros and Cons of Writing a Novel in Present Tense,” offers some food for thought. I also use the present tense as a way of talking about the past, even though the speaker is really telling the story from the present. I think that’s a pretty common tactic, actually. I’m actually doing a similar thing in something I’m working on right now—the reflective present tense, which is the way both memory and trauma often work. The “reflective present tense”… I think that’s what I’m after. Guess I’ll keep writing and see if I run into problems when I use flashbacks. It’s a process.